Samir heads up the firm’s employment department, which is the largest team of specialist employment lawyers in the Middle East. His practice covers the full range of employment law issues, contentious and non-contentious. His experience includes regularly advising major blue chip, multinational and semi-governmental companies in relation to their day to day employment queries. He combines technical expertise with business acumen and project management skills, and is known for giving pragmatic and commercial advice. Samir is acknowledged as a Band 1 ranked lawyer by Chamber & Partners 2017, is listed in Who’s Who Legal, Management Labour & Employment 2017 and won the international Client Choice 2015 award for Labour & Employment client services. 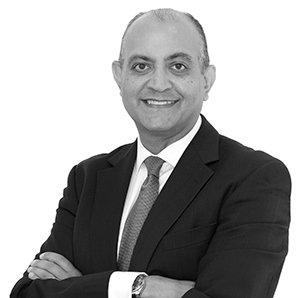 Samir joined the firm in 2003 and has been a partner since 2007. Providing employment input in respect of a transactions within the pharma sector being the two largest asset swap transactions worldwide to date. Advising a leading global technology company in respect of the acquisition of a competitor and the resultant ongoing harmonization exercise. 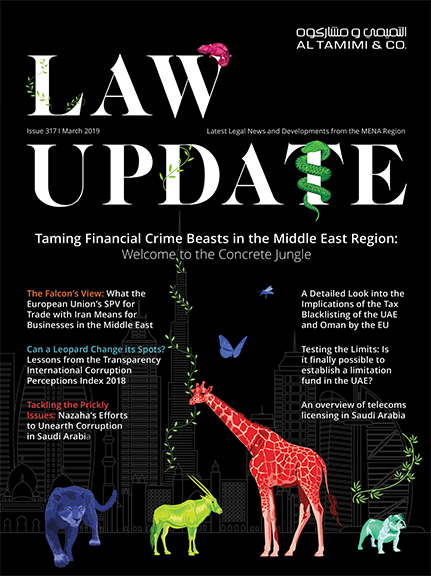 Managing all the Middle East employment law issues arising from the acquisition by a telecoms hardware company of a global competitor. Acting as Middle East and Africa employment law coordinator for a US multinational medical device, pharmaceutical and consumer packaged goods manufacturing company.